38 3250 Bentley Drive in 10th Line/Thomas, Mississauga is Sold! 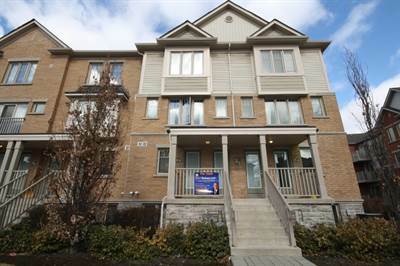 in 10th Line/Thomas, Mississauga The townhouse at 38 3250 Bentley Drive has been sold. Next Next post: 3168 Cabano Cres in Churchill Meadows, Mississauga is Sold!